Exelon Corp. says it is delaying for one year its decision about whether to close nuclear plants in the Quad Cities and Byron. 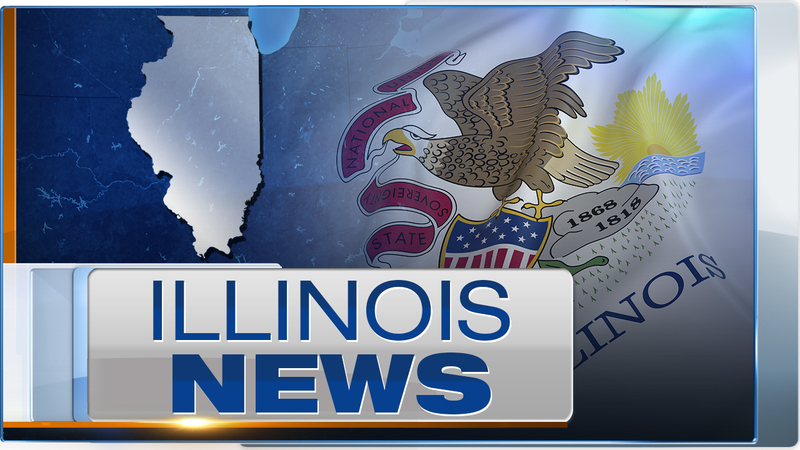 Chicago-based Exelon owns Illinois' 11 nuclear reactors. It has previously said its generating stations in the Quad Cities, Byron and Clinton were in danger of closing. Exelon said Thursday that it plans to continue operating its Quad Cities nuclear power plant through at least May 2018 and the Byron plant will operate through May 2019. The company said the Clinton station remains "economically challenged" and could be closed if conditions don't improve. Exelon president and CEO Chris Crane called the decision a "short-term-reprieve." He said policy reforms are needed to level the clean energy playing field and position Illinois to meet EPA carbon reduction rules.